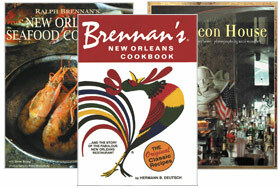 Shop Souvenirs, Cookbooks and many more products in our store. 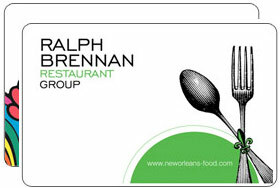 Order Personalized Classic and E-Gift Cards today! 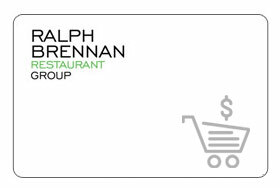 Check your remaining balance for your RBRG or Brennan's gift card.